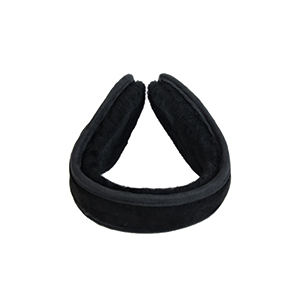 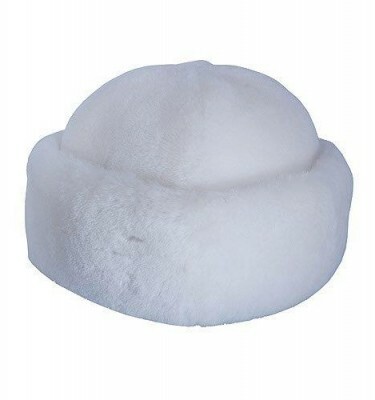 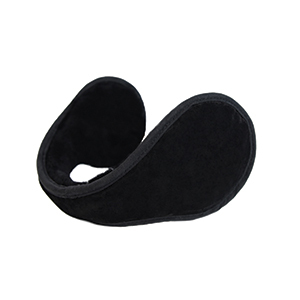 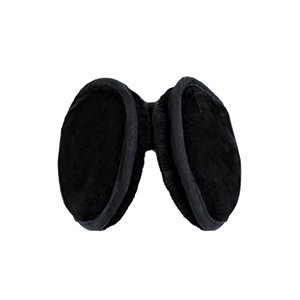 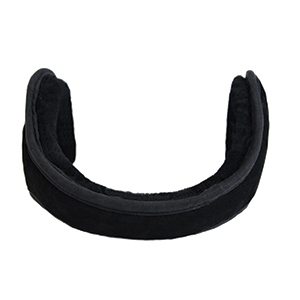 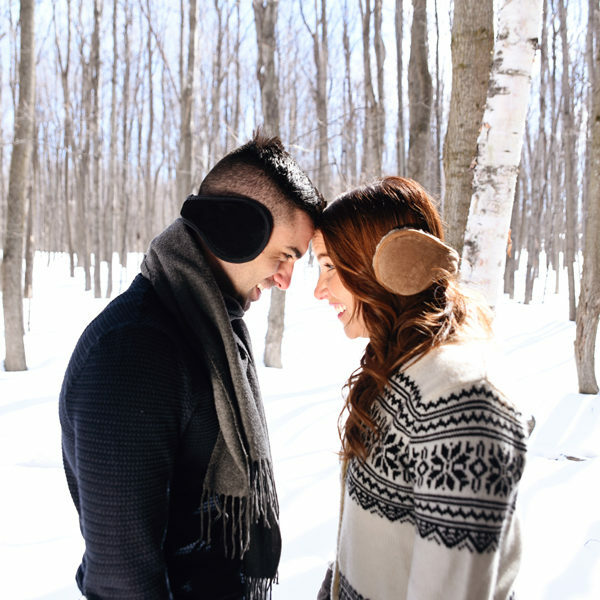 The superior softness of these earmuffs are sure to make them your earmuff of choice this winter! 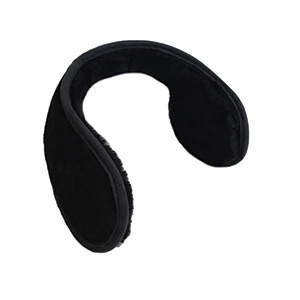 These lightweight, cozy ear warmers are perfect for keeping warm in the cold and are light enough to be worn with hats and ski helmets. 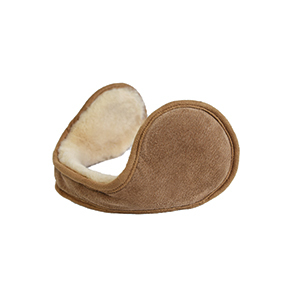 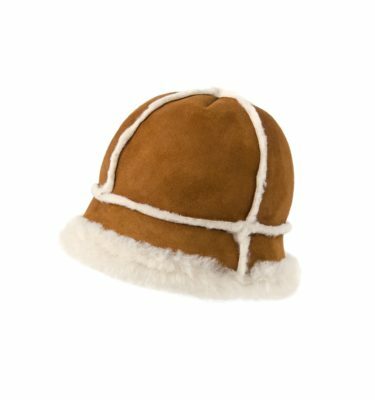 For additional comfort the earpiece is padded and the suede finish and thick sheepskin provide that extra warmth you are looking for along with the comfort for everyday wear and extended use. 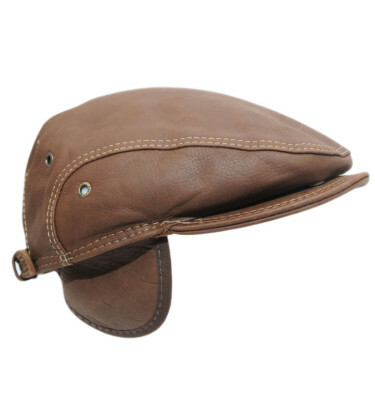 The back-of-the-head design, the one size fits all and unisex style make them ultra-versatile.